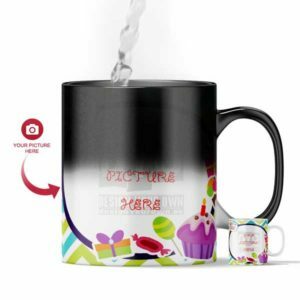 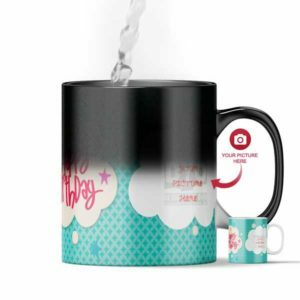 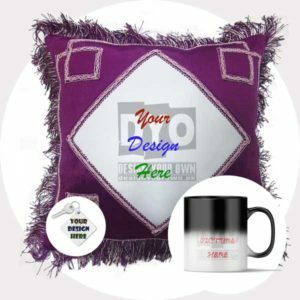 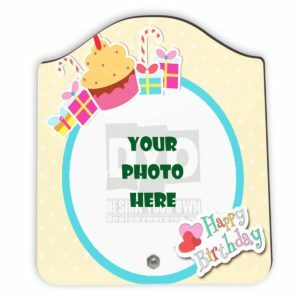 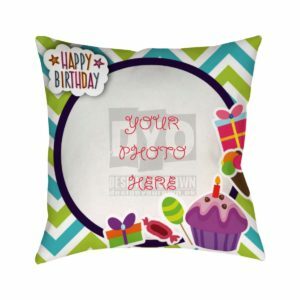 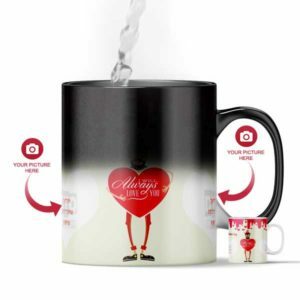 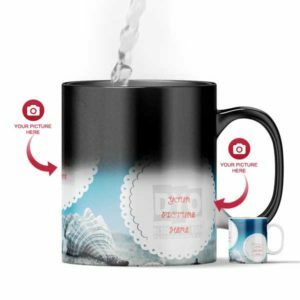 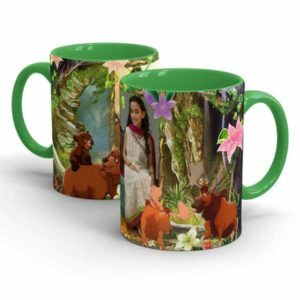 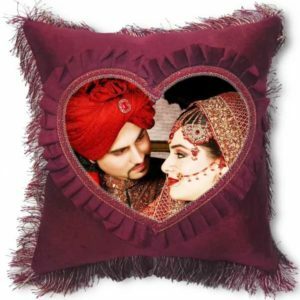 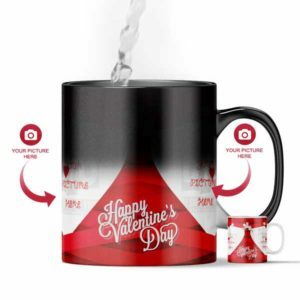 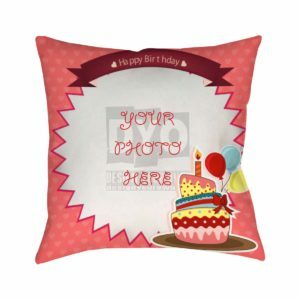 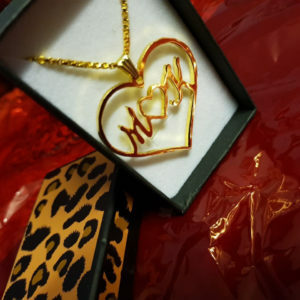 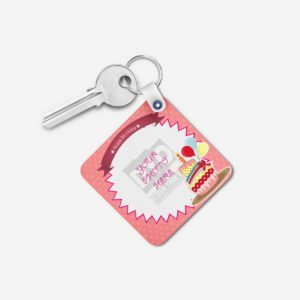 Welcome to Design Your Own Pakistan – Designyourown.pk Online Gifts Shop in Pakistan bring you a series of personalized gift items including Best Birthday Gifts in Pakistan with full customization. 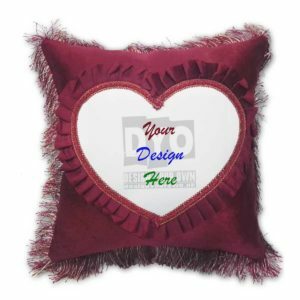 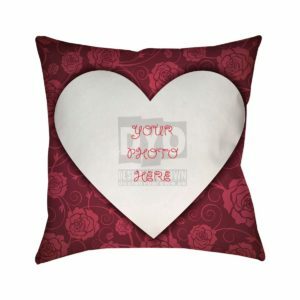 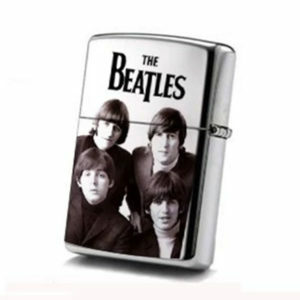 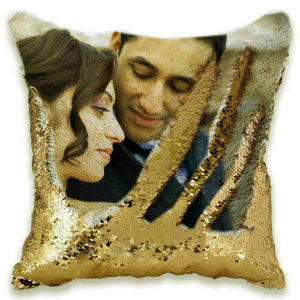 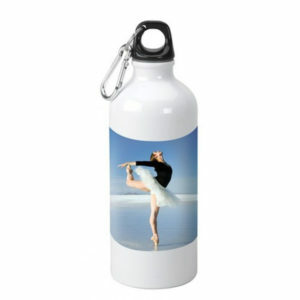 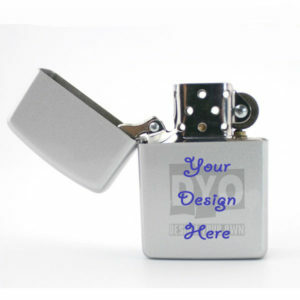 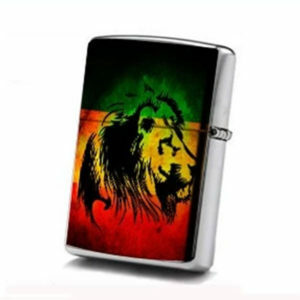 At Design Your Own we exclusively bring you a series of products of everyday use, with the option of full customization. 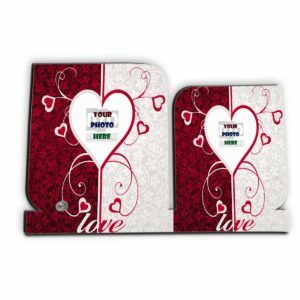 Our high quality printing facilities matching with the quality of products themselves make us different from the rest in the market. 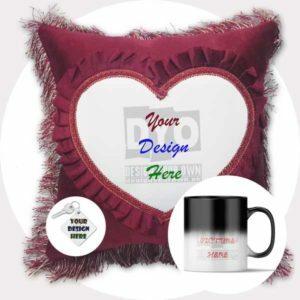 You can customize these products the way you like. 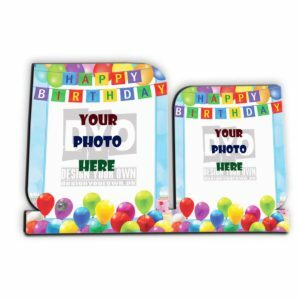 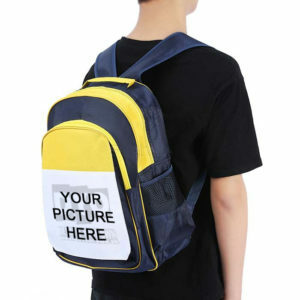 Just add the files in the form of pictures, logos, names or even some motivational quote in our easy to use customization options. 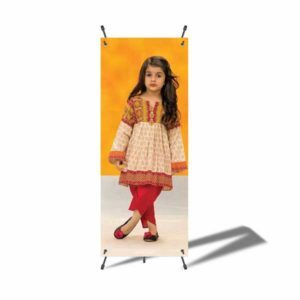 At DYO we are setting new standards of online shopping in Pakistan.